Actress Alyssa Milano was one of the first to call for people to share their experiences via the #MeToo hashtag in the wake of the Harvey Weinstein abuse revelations. 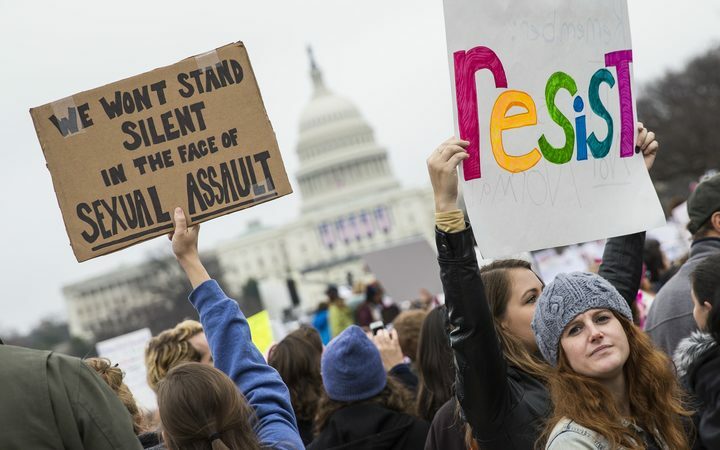 The #MeToo campaign was originally created 10 years ago by Burke as a grass-roots movement to reach sexual assault survivors in underprivileged communities, now a social media campaign that has spread globally as an online outpouring of unity showing the extent of sexual abuse, attacks and harassment of women. To check out articles about the campaign click here and to see the hashtag, click here.